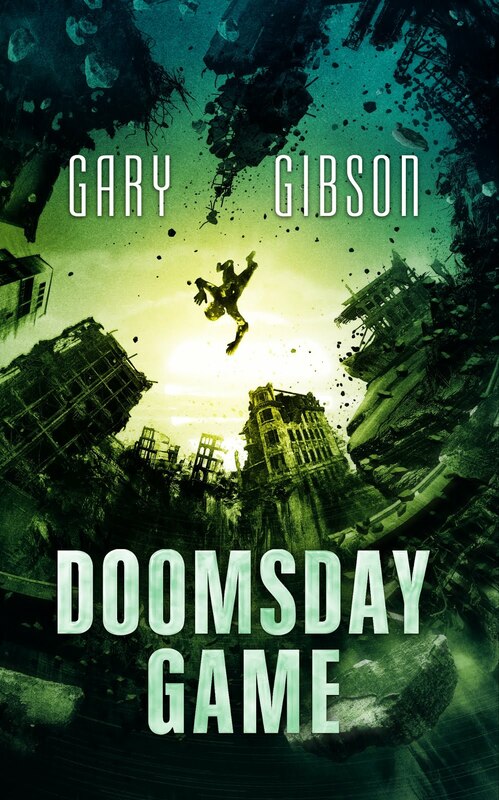 SF writer Gary Gibson: SF moribund, my arse. I sense a certain overly familiar and negative meme arising once more in the wake of this recent Mind Meld article on various author's pick of their top ten. The ire it seems to have caused in one or two small corners of the netverse (here) is reminiscent of similar arguments (here, to which Adam Roberts response in the comments 'Mark, Mark, Mark. So young, so promising, so full of Wrongness' seems almost deliriously apposite). But in this case, the exasperation seemingly arises from the fact many of the works cited are older rather than newer. What should be remembered is that those books that most fulfill SF Signal's request are almost by definition those read by the contributors at a formative period in their lives, almost certainly the early teens; that these works should then be cited is hardly surprising, and certainly not an indication that sf is somehow in a 'moribund' state. Consider also that outside of our relatively young genre is a body of literature spanning millennia, and that many works cited as 'classics' outside of our particular field of interest come from a period spanning the 17th to 20th Centuries. I don't see anyone slagging off those particular works as somehow making literature 'moribund' simply by means of their age. Rather, these are books that have stood the test of time, and this is essentially the question SF Signal were asking in their Mind Meld piece. Paolo Bacigalupi: author of The Windup Girl. Hitting 'year's best' or 'decade's best' lists right, left and centre, and justifiably so. Hardly anyone else is dealing seriously with rapid environmental change and the possibility of a worldwide fuel crisis in their fiction. Cory Doctorow: how can you all forget Cory? His Little Brother is absolutely one of the best books I've read in the past ten years, period. 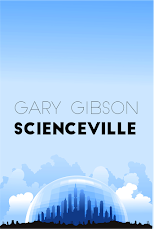 It might be distinctly borderline in the sf sense, but so are a number of classic volumes produced by previous generations of sf writers. Walter Jon Williams: recently published Implied Spaces & This Is Not A Game. The former takes notions of posthumanism and the singularity and combines them into a brilliant, ludic, almost old-school piece of entertainment. Absolutely superb, as is This Is Not A Game, which is so freaking current and 'now' it's almost ridiculous. Robert Charles Wilson, author of Spin: More old-school, but out in just the last few years, this justifiably reaped some hefty awards. Simon Ings: an Eighties Interzone-era author, he's probably the least 'current' of the lot and hasn't published any sf in several years, but in my opinion if you haven't read Ings, you haven't read sf. Few authors have pushed the envelope in the way this particular author has. You haven't read him? Here's some hints: Amazon. Book Depository. Alibris. Iain Banks: author of...oh, you know. Zillions of books. He's mentioned in the Mind Meld by a couple of authors, but he's hardly an example of sf being moribund, is he? Rather the opposite, I'd say; more like one of our leading cheerleaders. Chris Beckett: author of The Holy Machine, about to be republished by Corvus. Chris to me reads like a 21st Century take on early Chris Priest, core sf ideas filtered through a discerning eye for characterisation with a distinct 'literary' bent. Neal Stephenson: Snow Crash, Anathem, Diamond Age, etc, etc... I mean, come on. Lucius Shepard: one of our most brilliant stylists, as well as works of fantasy he's produced a quantity of near-future and not-so-near future sf that's been enormously influential. I could go on and on, I really could. Some are young, some not so young. All (with one exception) are current, working writers contributing to the evolution of the field. All are brilliant. Many sell copious quantities of books. Let's kill this stupid 'moribund' meme right now before it gets any more irritating. I've just written an article along similar lines for The Irish Times, arguing that British science fiction writers are currently producing some of the UK's smartest and most excitingly contemporary writing. I agree with you. There are a lot of good new books out there. You should do a list of your favourite books. I've read about 40% of the authors in your list and you have given me a load more to consider. It's funny because when I first read the Mind Meld question I internalized it as: Which Classic SF books should be on every fans shelf? So I was not at all surprised by the list of titles provided by those polled. If you read John Kilma's entry at the end of the article, he goes on to explain that was pretty much what he was asking which makes the furore directed against the list somewhat moot. Sorry, but all that list does for me is reinforce the idea that SF is moribund. I could point to a lot of good Speculative Fiction being written, but Science Fiction is desperately inward looking and becoming ever more so.